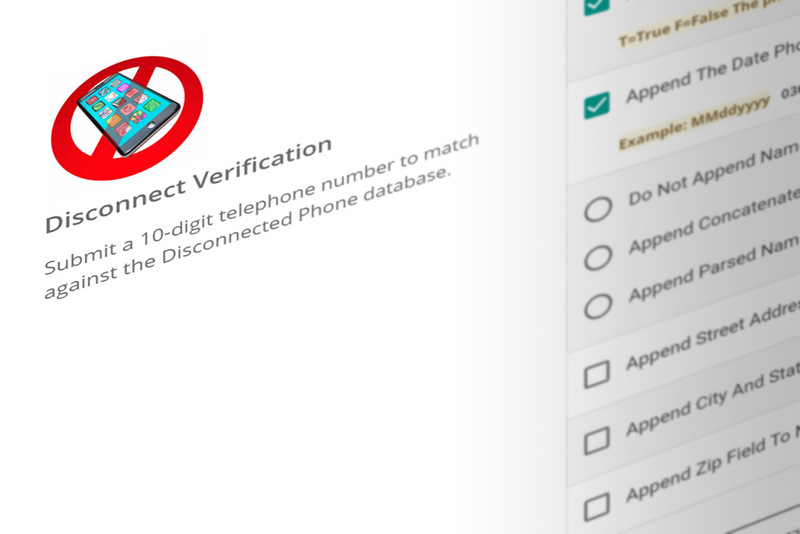 Verify if your customer's telephone number has been disconnected or is still active. Speed-to-market and information accuracy are critical to your telemarketing campaign’s success. The UpdateYourList.com DIY Portal allows you to instantly search the residential and business telephone databases and flag if the telephone number has been disconnected. Eliminate disconnects and wrong numbers by identifying bad phone numbers before you start calling your customers.